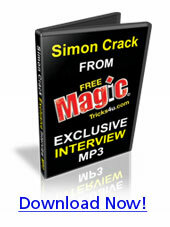 My 40 minute audio MP3 interview with Brisbane Magician JayJay, discussing magic, tips and why I started in magic. 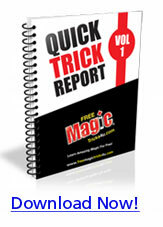 7 page eBook of quick tricks anyone can do. 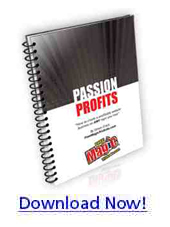 Teaching how to make money from your magic. If you have purchased the YEARLY subscription to the Encyclopedia Of Magic you may also be entitled to FREE lifetime PRO Membership to my Underground Membership Area. Just email me your Encyclopedia Of Magic payment receipt and I will get it set up for you! :-) As this is such a good offer it's limited to the FIRST 10 CUSTOMERS ONLY.